The Ship Inn is running DP Quiz on Thursday nights. Come on down and join in the fun and win great stuff! Cash and Booze! Case of beer and £30 cash rollover per week. If money is not win there is a rollover: the prize can go big. The Ship Inn does great food. Come and have your dinner! 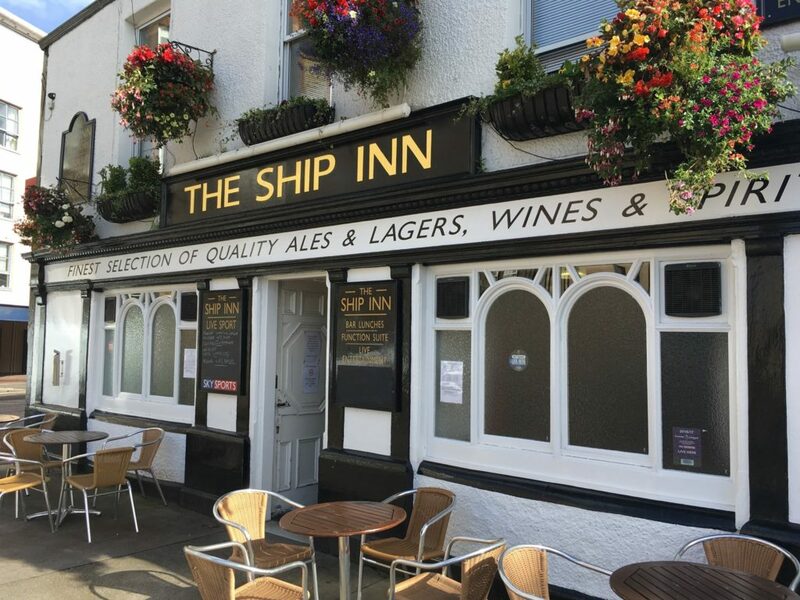 Facebook Page: The Ship Inn. or to receive info by email you can sign up for the Dr Paul Edinburgh Quiz Newsletter by entering your email address below and hitting submit.